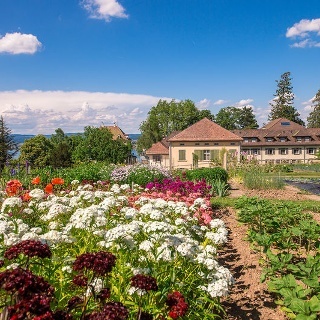 Monastic charms of herbs, an ocean of flowers on an island or baroque pleasure gardens – on Lake Constance’s Garden Cycle Tours every garden lover will come to his expense. 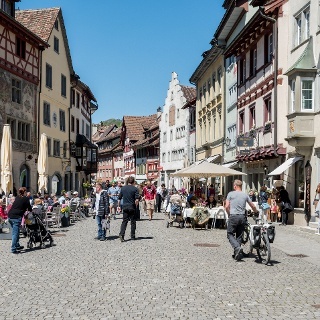 Perfect for everybody’s level: choose out of three different tour suggestions, each of them starting in Constance: the “tour around Constance”, “tour on the German shore” and the “tour on the Swiss shore” offer ambitious diversity for everybody’s taste. Lake Constance gardens move with the seasons and are always worth a visit. The cycle paths don't pose any particular and significant safety risks. We recommend a roadworthy bike and cycling equipment. A daypack or saddlebags are useful. There are lots of hosts along the way indulging hungry travellers with their regional cooking. 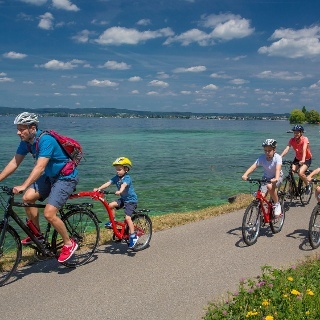 Follow the Lake Constance Cycle Path to “Mainau”, the island of flowers. Here you can expect a year-round flower program matching to the season. The splendid park ensures lots of fun and action for smaller guests as well: a giant playground, a petting zoo or a pony riding area light up every child’s heart. Back on Lake Constance Cycle Path follow the way through the nature reserve area Wollmatinger Ried to the UNESCO world heritage site Reichenau Island. In the 9th century here a monk was writing the so called “Hortulus”, the first real garden advisor. The old herb garden can be visited still today. In the evening the trip goes back to Constance. Taking the Constance-Meersburg ferry is a perfect way to reach the German shore in a relaxed manner, smelling the lovely lake breeze. In New Castle in Meersburg a baroque pleasure garden from the 18th century invites you to take a rest. Afterwards continue cycling on the Baths Cycle Path to Salem Monastery and Palace. The small inhabitants living on Affenberg Salem (literally translated: monkey mountain) provide entertainment for both adults and children. 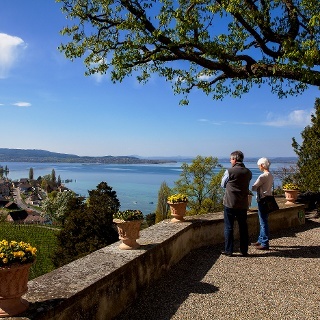 In Überlingen a 4 km Garden Culture Path connects the town’s most beautiful green spots. The highlight of this small loop is the municipal park. Going back to Constance you need to take the ferry in Meersburg again, capturing the last rays of sun. Starting from Constance take the Cycle Path along the waterside to Arenenberg. The castle Arenenberg in grand style is a true gem. Walking on three different floors through small picturesque rooms you can feel the real Napoleonic flair. From this exposed position you’ll have a spectacular view above Höri Island and Reichenau Island, the volcanic cones Hegau and the Swiss Lake Ridge. Follow the cycle path to Ittingen: in the former charterhouse the greatest rose variety of Switzerland can be found here. If you want you can get some local goods such as milk products or beers in the Prior Store. The Cycle Path now takes you back to the lake shore until Altnau. Everything worth knowing about fruit growing can be learned on the 9km-long Altnauer Obstlehrpfad (fruit educational trail). Find out more about Gala, Elstar and Jonagold enjoying a gorgeous view above the lake. At the end of the day you’ll end up back in Constance. 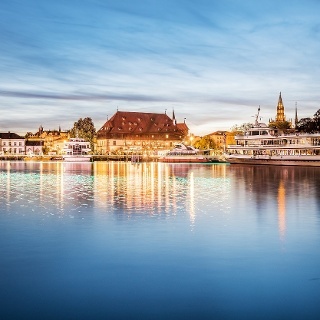 For the small and medium tour we recommend an overnight stay in Constance. Both tours can be accomplished within one day. The tour on the Swiss shore is better done in two days. Spending the night along the course could be quite pleasant, e.g. in Ittingen. 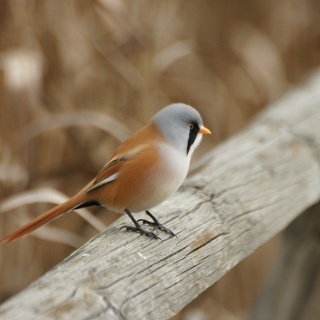 Especially during high season it is advisable to book in advance. Of course you can modify the tours however you like. On the Swiss shore e.g. you can abbreviate the tour between Ittingen and Altnau. There are trains running every 30 minutes from Frauenfeld to Constance. Constance is perfectly connected by public transport. Trains run regularly from and to Stuttgart, Karlsruhe, Schaffhausen, Zurich, Stockach, Friedrichshafen, Weinfelden and many more. Towns and cities around the lake are connected by buses, trains, ferries, ships (summer season!) and long distance buses. Therefore every route section can be shortened. Lake Constance lies in the heart of Europe. Many motorways lead directly here: The A81 and A96 in Germany, A14 in Austria, A1, A4, A7 and A13 in Switzerland. Caution: on the motorways in Austria and Switzerland a tax sticker (“Vignette”) is required. Lake Constance can be reached by direct connections from many cities: from Karlsruhe, Munich and Stuttgart in Germany. From Zurich, Basel and Innsbruck in Switzerland and Austria. Lots of long distance bus lines offer direct connections from numerous European cities to e.g. Constance, Friedrichshafen, Lindau, Bregenz and St. Gallen.